How I Found Stored XSS in Thousand’s of sites under Typepad? Note- The writer won’t be responsible of any harm caused by anyone by making this bug public. This is published for educational purposes. 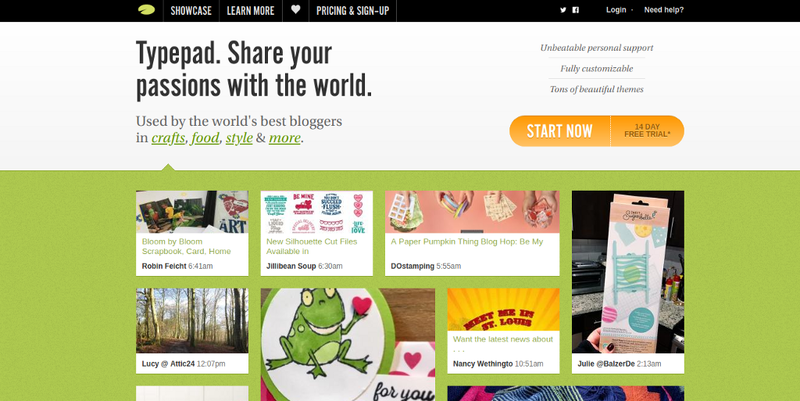 Typepad is a blogging service owned by Endurance International Group, previously owned by SAY Media. It comes under top blogging platforms available online like Wordpress, Blogger, Tumblr etc. According to Wikipedia,Typepad is currently used by many large organizations and media companies to host their weblogs, such as ABC, MSNBC, the CBC, the BBC and Sky News. In addition to that, it is used as an individual blogging platform with custom url and also anysite.typepad.com formats. This bug was found and reported by me last year. I found this stored XSS issue in one of the subdomains running under Microsoft. Microsoft though acknowledged the issue by putting my name in Hall of Fame, they advised me to report this issue directly to Typepad as stored XSS was caused due to the comment box (which was powered by Typepad). Hey, but what is the XSS payload used ? This payload triggers a permanent stored XSS whenever the page gets loaded. I noted that after a certain period of time, the option to comment automatically gets closed. I really don’t know whether this was be customised by the owners. 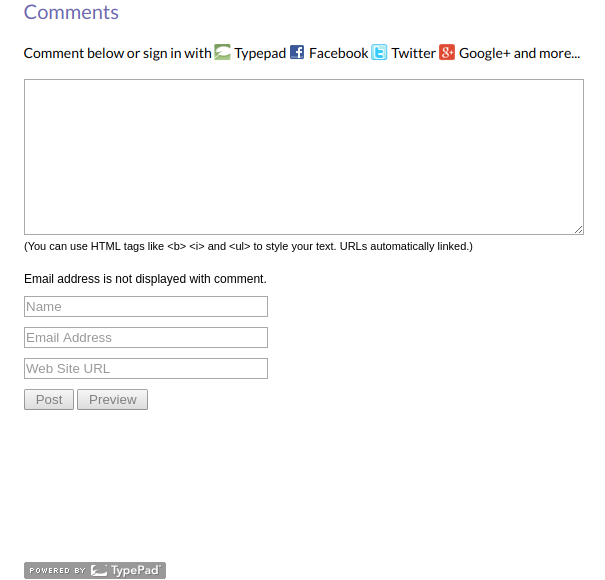 Site admins can also moderate the comments before directly it gets posted on the site. Sites using Cloudfare also blocks this payload. A few months back when I tweeted this to a security researcher, I committed a mistake of not checking whether it was still unfixed! Initially a year back, when I contacted the Typepad security/customer support team, this was the response I got! Well, I totally respect their view, but I humbly opine that they could have atleast tried patching this after such a long time. I checked many Typepad blogs a few days ago. 8 out of 10 are vulnerable to stored xss. I really can’t tell for sure whether they did something to remediate this bug, because only thing they messaged me back was we are thankful for bringing the issue to us! 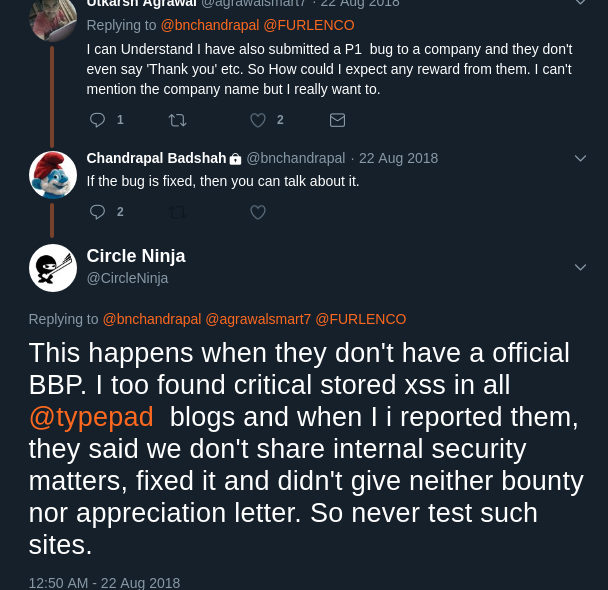 Some Typepad blogs are vulnerable while some are not. Below is the link of the working exploit created by me a year back. Typepad has a feature known as “Showcase” where it puts up best blogs. I found this site via there only. Hope the article was helpful. You can follow me at @Circleninja on Twitter. How I Found Stored XSS in Thousand’s of sites under Typepad? was originally published in Hacker Noon on Medium, where people are continuing the conversation by highlighting and responding to this story.